Orders less than $175 will pay a $9.99 Flate Rate Fee when shipping to the lower 48 states. Below is a summary of shipping methods used by Medic Batteries. 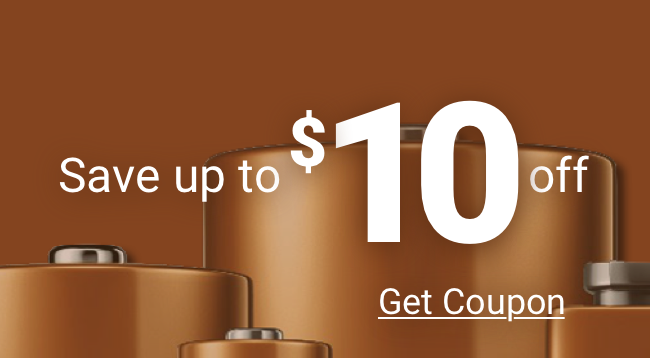 For Free and Flat Rate Shipping, Medic Batteries will choose the most efficient method. If you have a specific shipping preference, please select that method at the time of checkout. If you have any delivery restrictions, please call us at 1-800-479-6334. Shipments to Hawaii, Alaska or Canada will be calculated in your shopping card during the checkout process. The shipment of lithium batteries is becoming more and more complex. Medic Batteries is working hard to stay current on all regulations and limitations. We request flexibility should your lithium battery order need additional processing. As always, our goal is to limit surprises and deliver your order as soon as possible. Customers have the option of picking up their order from our warehouse at the address below. Please call us to schedule a pickup time to ensure your experience is quick and efficient.